Fences can be the perfect way to give yourself some much need privacy and security. You should feel comfortable in your outdoor space, and with a custom installation from the Action Home Services team you will be. Using only the best quality materials, we will measure, design and install the perfect fence to suit your needs. You will be able to choose from a wide selection of materials including, pressure-treated wood, western cedar, and composite materials. You can rest assured knowing that our skilled team of fence installation and repair experts have the ability to satisfy all of your fencing needs. The Action Home Services team will walk you through every stage of the design and installation process. We will also remove your old fence for you too. We take great care to make sure that the fence that we install will last for a long time. 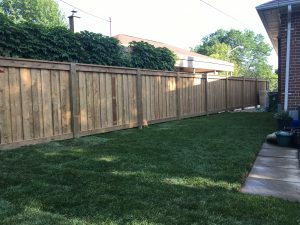 We are proud to have helped many homeowners upgrade from their tired old looking fences to new fences that impress neighbours and guests alike. As your fence is constantly exposed to the elements, it is no wonder that over time it can become worn down and damaged. 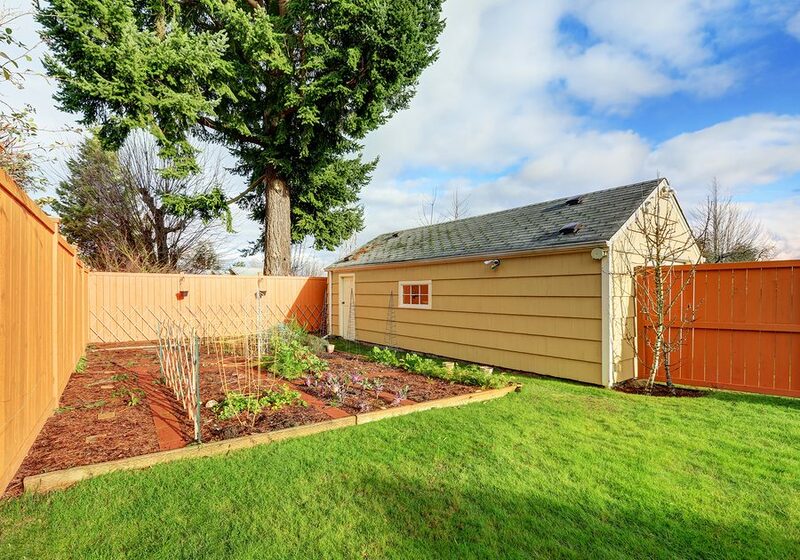 If a storm, fallen branch, or even just regular wear and tear has damaged your fence, do not worry. We can have it repaired in no time. Our skilled fence repair team is able to assess the damage, and provide a solution that will restore your fence to its former glory. We are used to performing these repairs in a timely fashion as both residential and commercial fences are there for a reason and must present a barrier to trespassers. Repairing the fence of your home is something that you should take care of quickly, if potential thieves in the are notice that a fence has not been repaired for some time. Then they may decide to target your home or business. This is not a good position to be in, that is why we make it a priority to answer the call to repair fences as soon as we are able. You may need a gate in your fence to allow access through the fence. This is something that we are very familiar with. No matter what material your fence is made of we will be able to design and install the perfect fence or swing gate to suit your needs. Not only will these gates be secure, they will also look great and compliment the rest of your outdoor space. The Action Home Services team is able to provide you with a gate to suit your needs, we have a wide selection of styles to choose from, and we are more than capable of handling any special requests or design ideas that you have. It is our goal to make sure that you get the fence that you deserve. No matter the fence material or gate design that you decide upon, we will not rest until you are more than satisfied with the service that we provide. With many happy customers in the Toronto and surrounding area, you can trust us to get the job done right the first time. 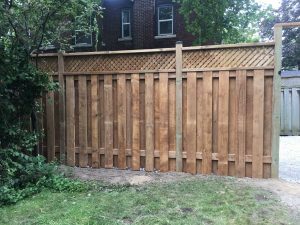 Action Home Services is an experienced and professional fence contractor serving Toronto, Markham, Vaughan, Scarborough, Brampton, Mississauga, Burlington, Oshawa, Richmond Hill, Milton, Oakville, Aurora, Caledon, Pickering, Whitchurch – Stouffville, Ajax, Whitby, New Market.